Bagamoya means “Shelter of Lions”. The experience of a lifetime with our unique interactions. Truly the Ultimate Lion Experience. Our focus is the animals, and you get the privilege to watch them as well as interact with them in their natural habitat. 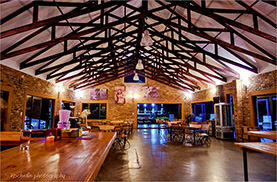 Situated 30 km outside of Bloemfontein nearby Maselspoort, the estate is the perfect venue for functions of any kind. 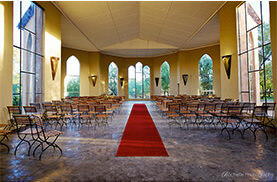 Weddings, Conferences, Kids Parties, Corporate Functions and more. 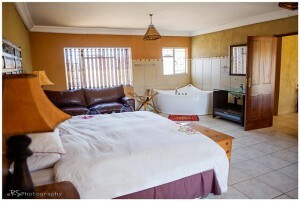 Unique accommodation for a lovely weekend getaway for a couple, among friends or family, to just relax and forget about the everyday hassles. Restaurant open over weekends and on appointment during the week.